What stops us from achieving our goals? Can we remove obstacles just by willing them to go away? Discover the power of creating success through positive intent. Visualize your ideal life and make it happen. Learn to manifest your dreams into reality. Join us for this timely discussion to learn more about how to apply these ideas to your career search strategy. Meet Priya. An accomplished speaker, natural leader and warm personality, Priya has so much to offer. 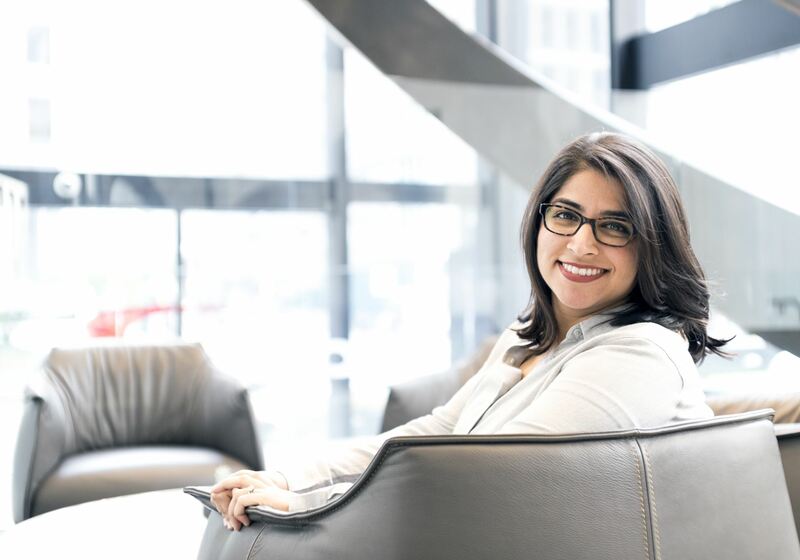 With over 11+ years of experience in supply chain management, sales and management consulting, Priya has a deep understanding of the challenges of operating in today's globalized work culture. Having worked in a variety of industries such as aerospace and defense, financial services, life sciences and mass transit, Priya possesses a comprehensive view of the global economy. Priya has been leading visualization classes for the last five years, conducting workshops and interactive seminars on how to apply mind management techniques in every day life. Her workshops have become popular among corporate individuals spanning the technology, financial industry, medical and consulting spaces.